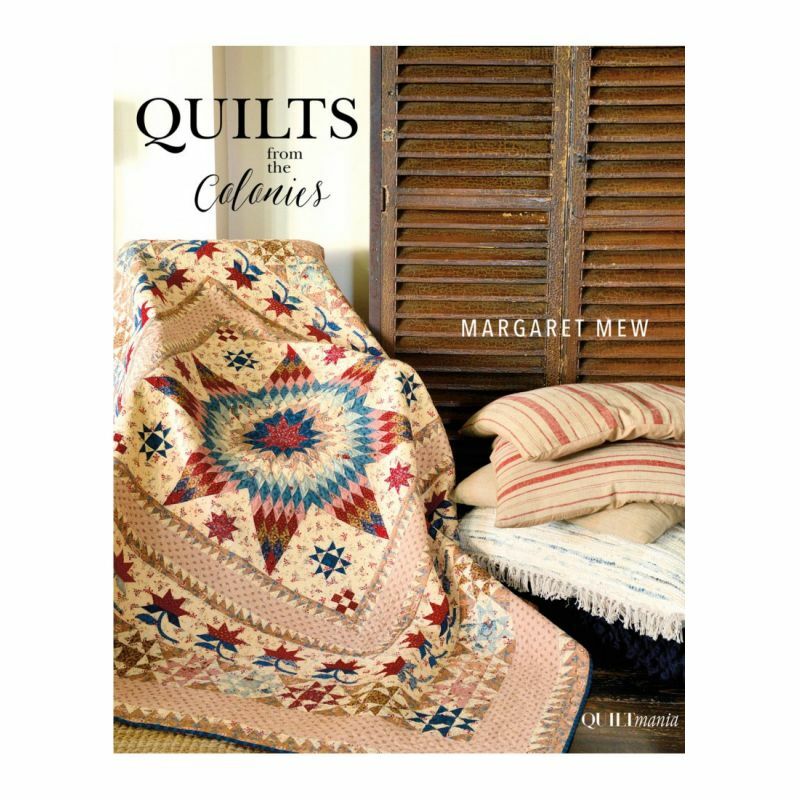 Enjoy Margaret Mew's reproductions of 19th century quilts from the original 13 British colonies in America with a few from Australia's colonial history. The 17 projects include diagrams and templates with the styling of the book stunning, as always with Quiltmania. The text is in French and English with a pattern sheet included.